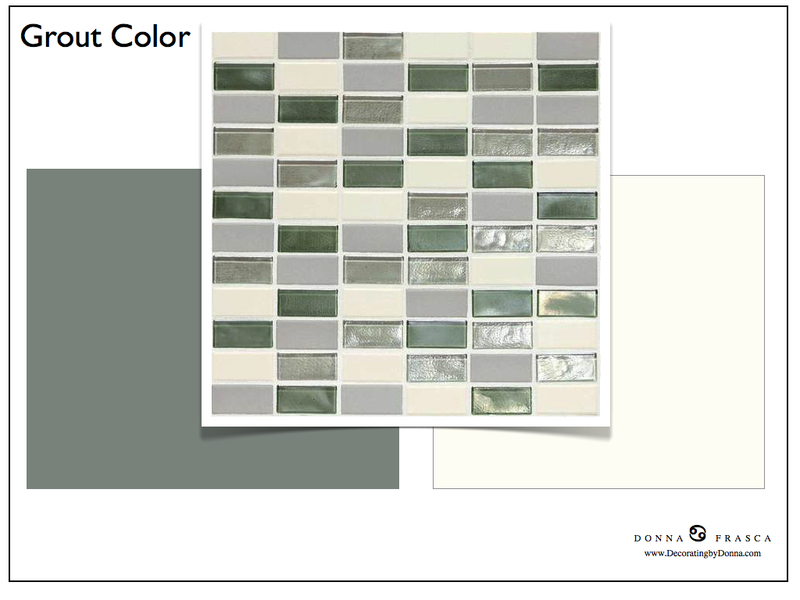 I received an email from someone yesterday asking about grout color. I didn’t get nearly enough information from them in order to answer their question but these are some of the things you need to know. Do you want dramatic? Use a darker grout. Do you want traditional? Use a standard light color. Do you want it to be an accent feature in your home? Use a color. What room is the tile going in? Kitchen? Bathroom? 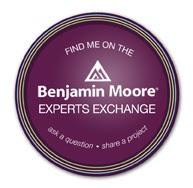 In order for me to help you I need a lot of information. See the graphic on top? Here I have two different grout colors for two very different looks. Do you have a white kitchen and your backsplash is the only place you have just a little color? Then go with a light grout. Do you have a large kitchen and want the backsplash to be the design feature in your home? Go with a darker grout or a coordinating color. There are many looks, many options. Have fun and explore your choices. This entry was posted in Kitchen and tagged design, grout, grout color, kitchen. Bookmark the permalink.